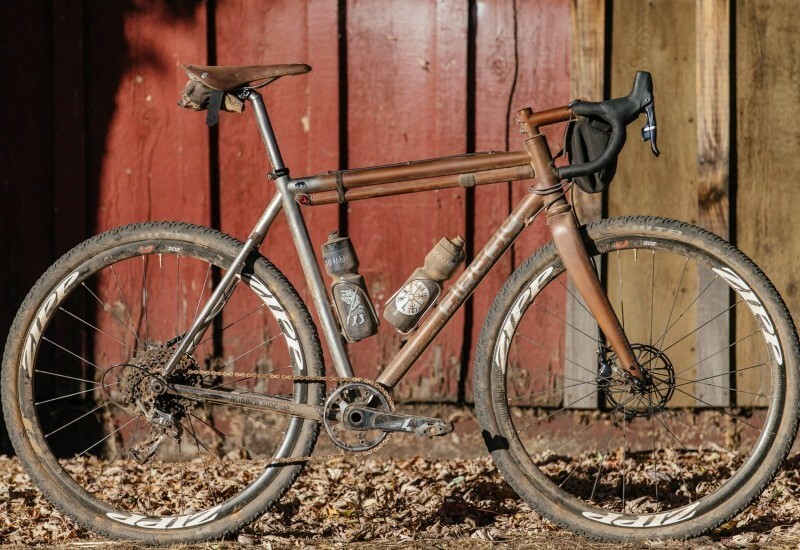 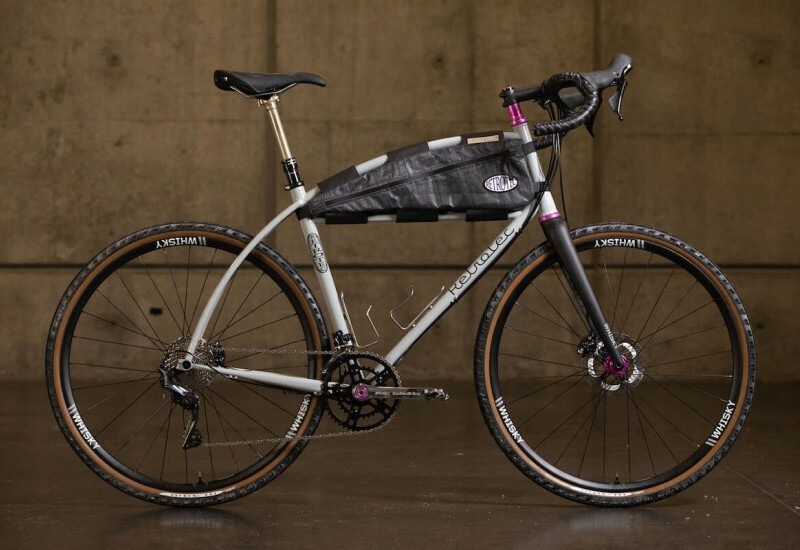 This Moth Attack cross bike fits squarely within Megan Deans’ wheelhouse. 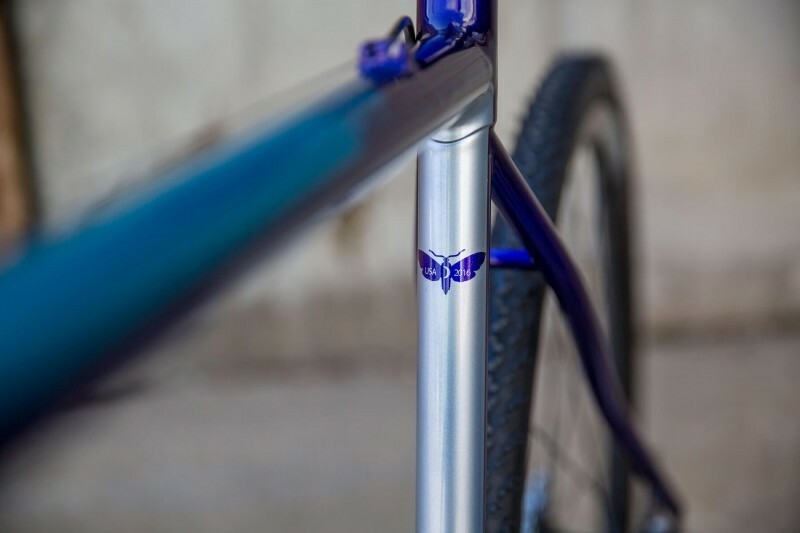 Megan started building bike frames in 2009 after attending classes at the Yamaguchi school in Colorado. 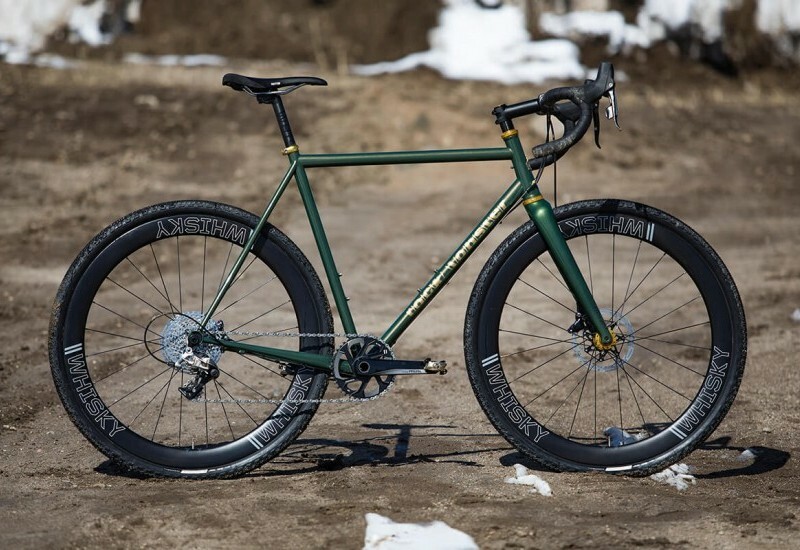 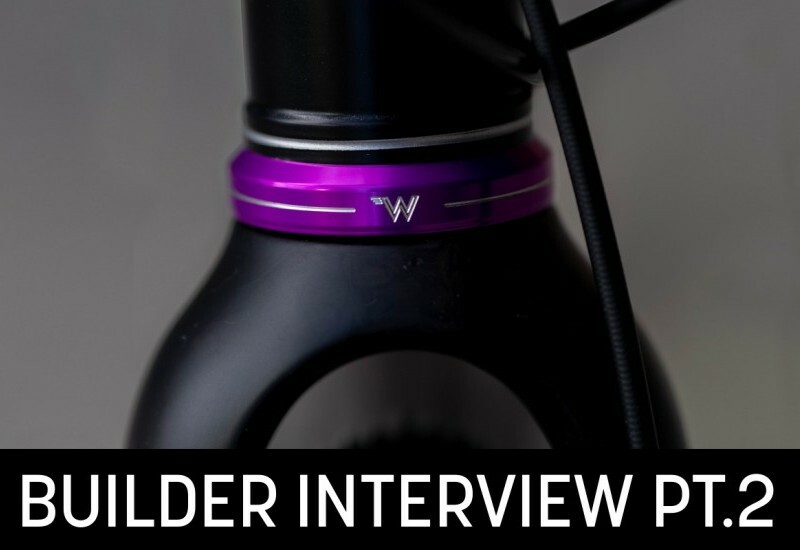 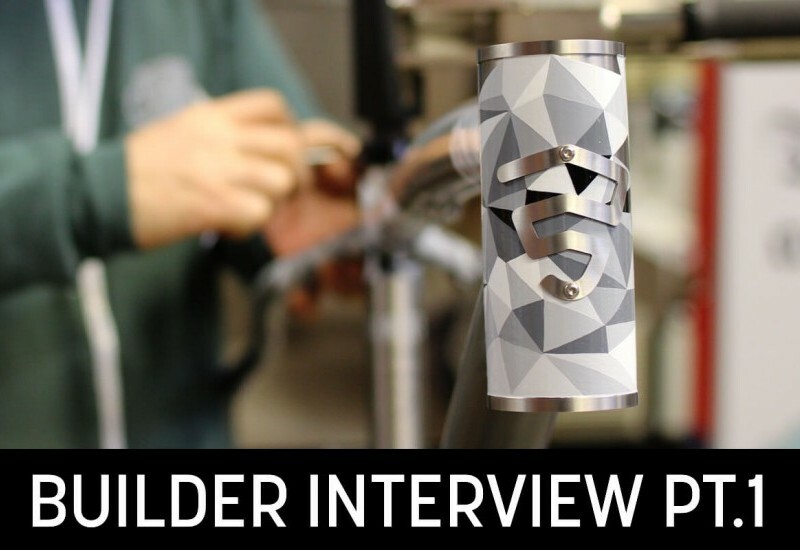 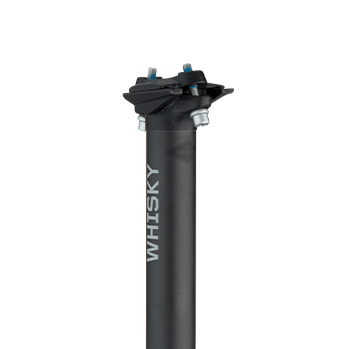 Having lived in such close proximity to a velodrome, Megan has a clear pedigree with track frames — but she also has made a number of cyclocross frames, and Whisky is lucky to have this one to show. 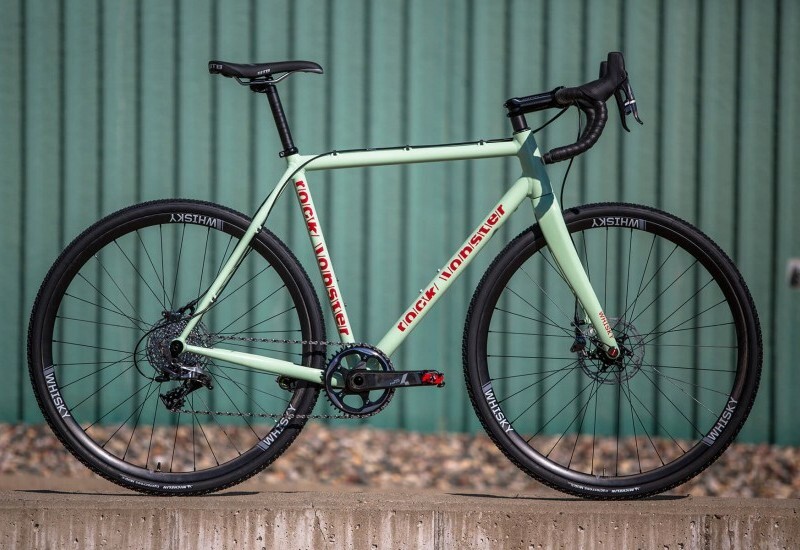 It’s a standard 135QR frame with disc brakes, and it’s primed for the race course. 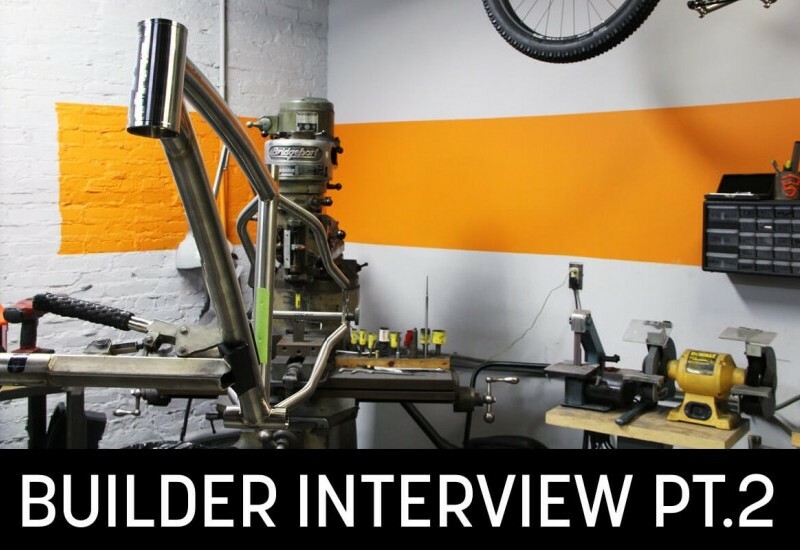 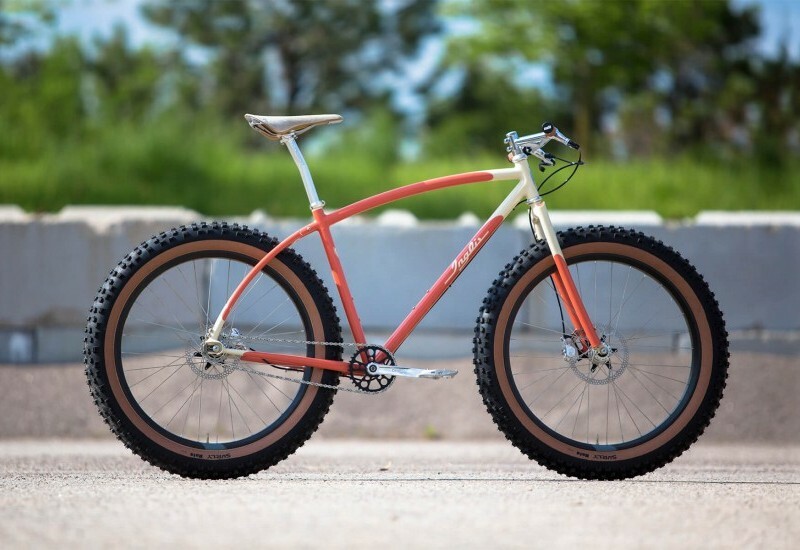 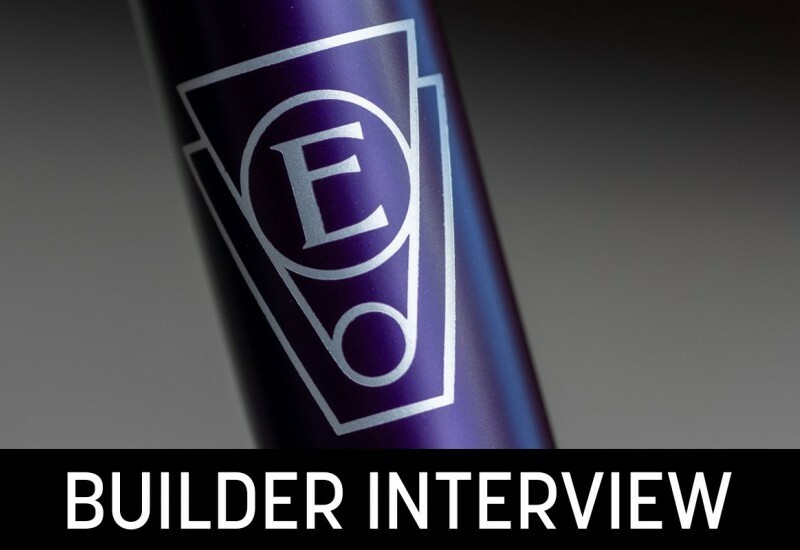 Many people seek out custom frames after what seems like a lifetime of problematic bike fit. 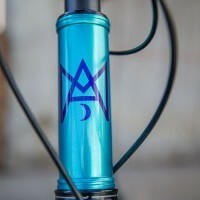 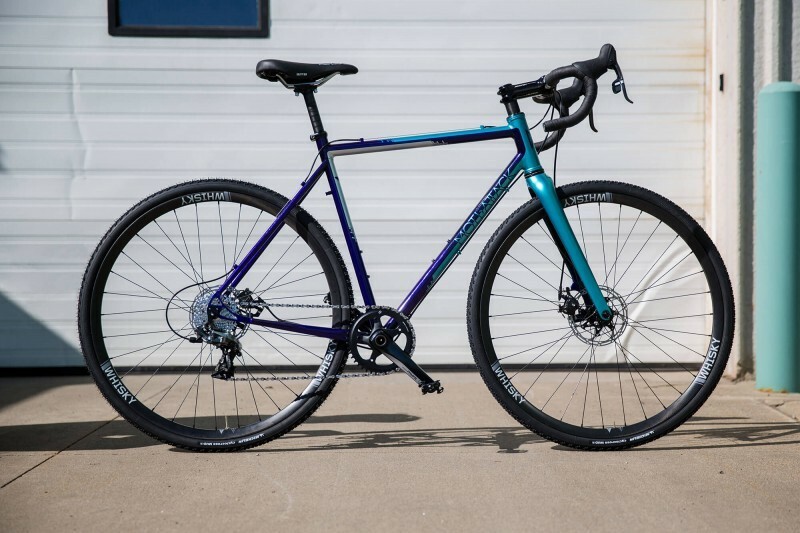 So when Megan’s friend, a messenger from Chicago, took up cross racing and came to the unfortunate conclusion that most cross bikes weren’t meant for her small size, she called her friend at Moth Attack. 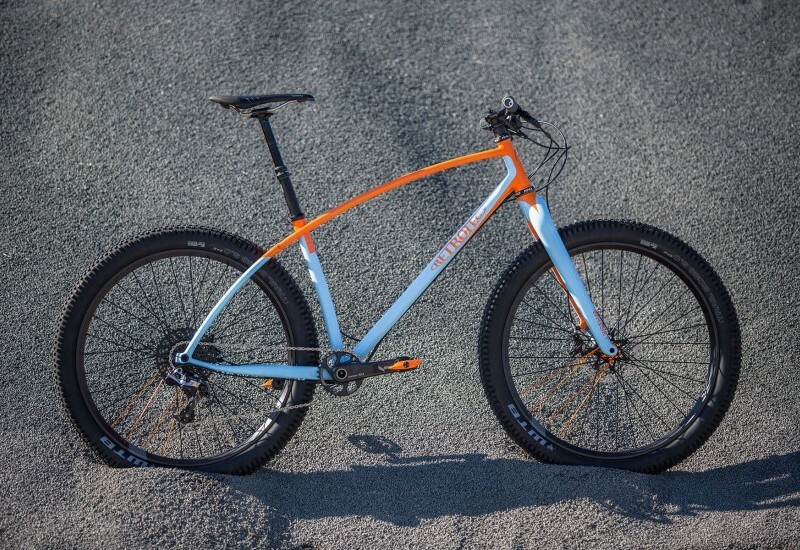 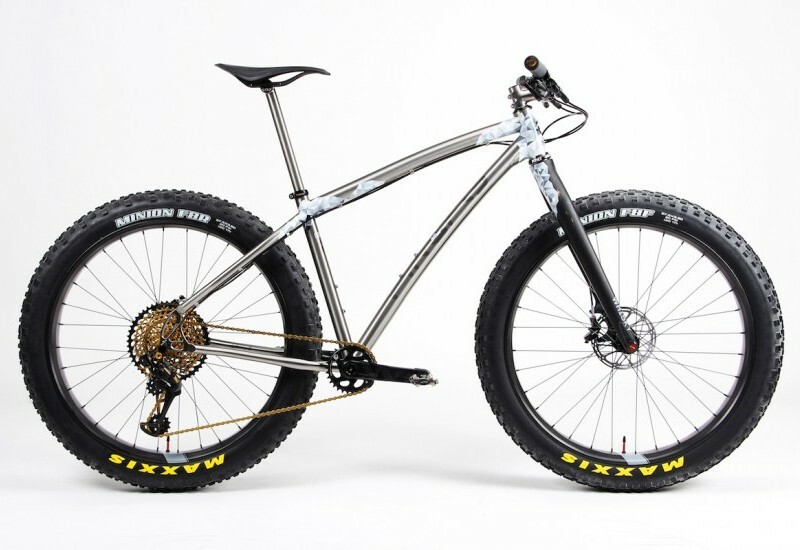 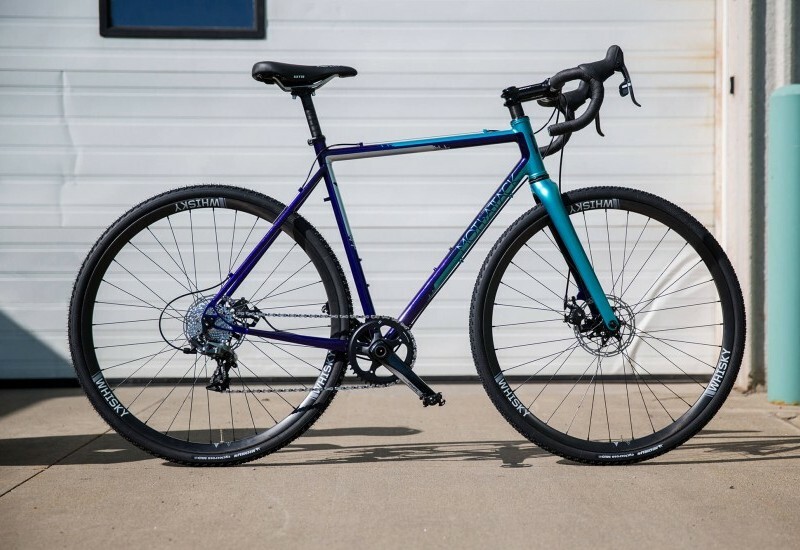 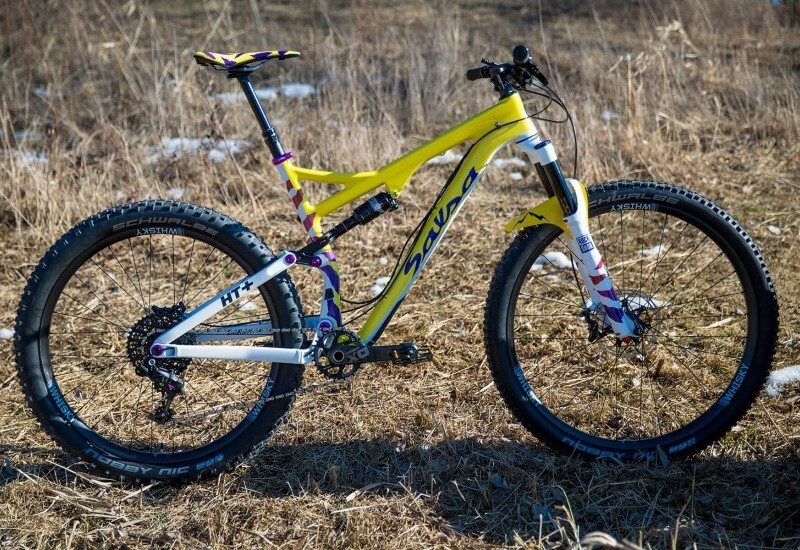 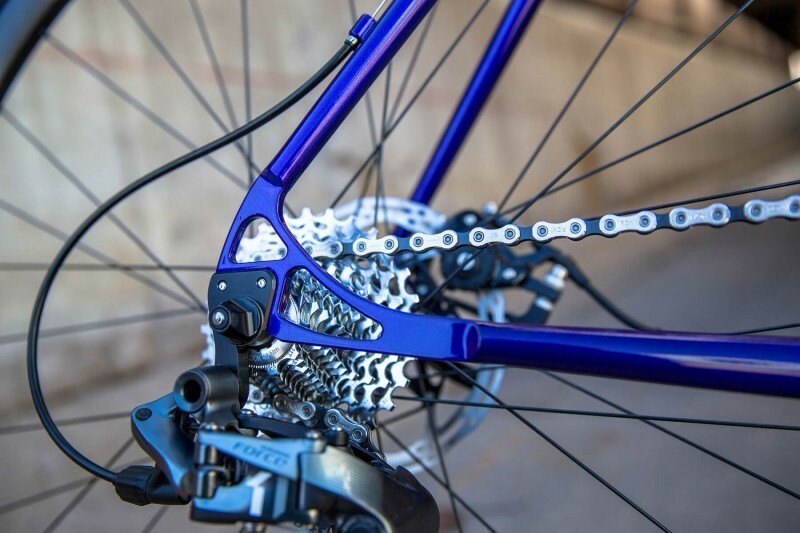 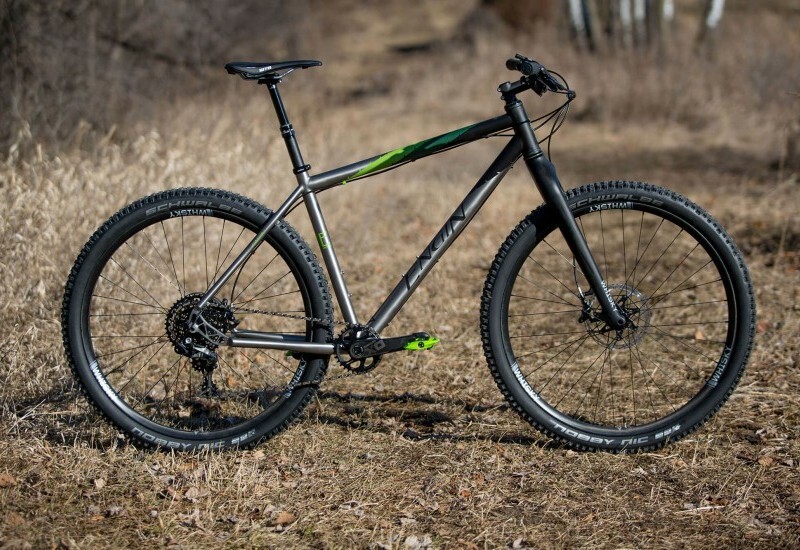 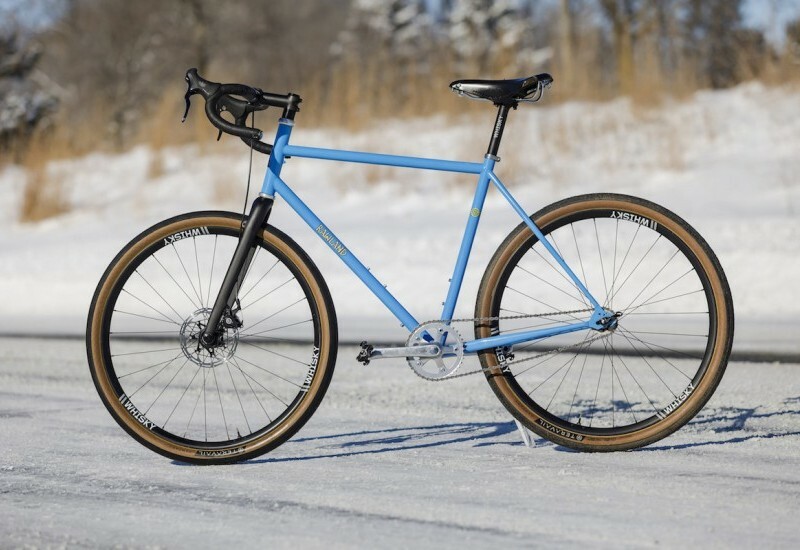 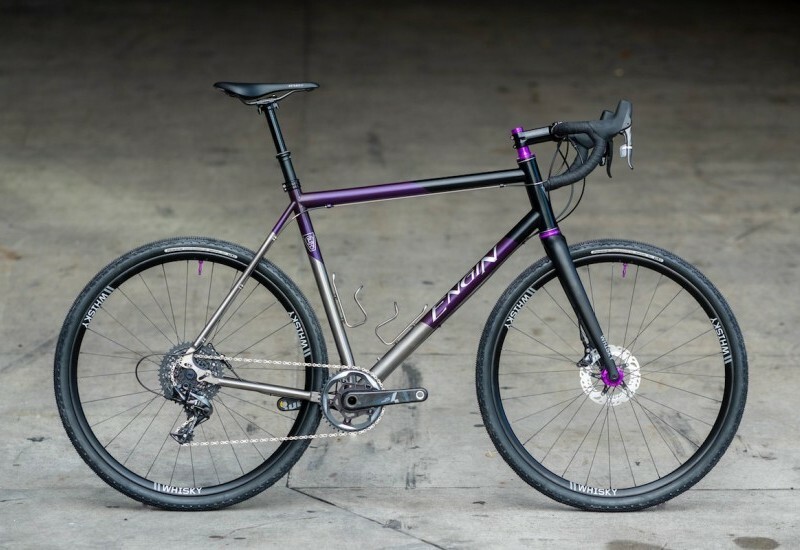 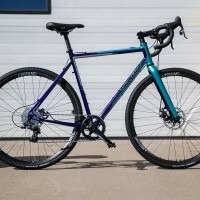 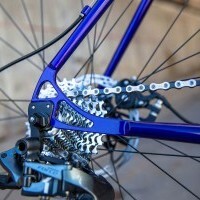 Megan describes this bike as, “...a pretty straightforward cross racing bike. 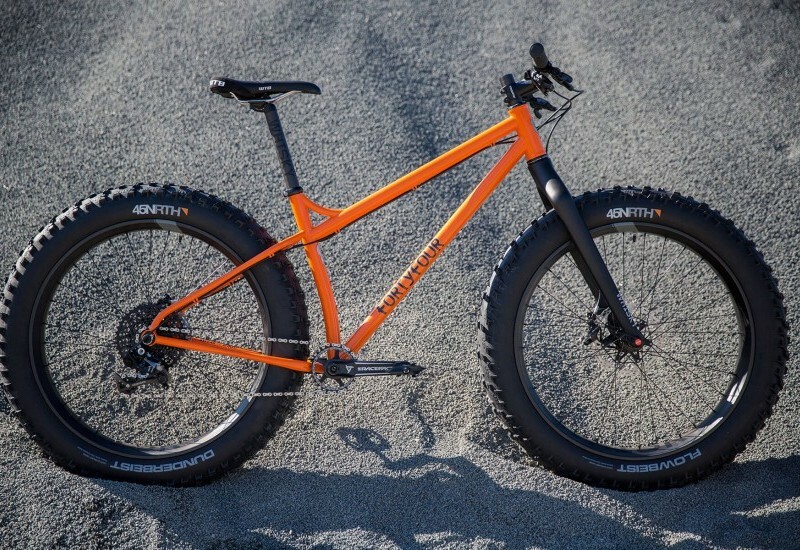 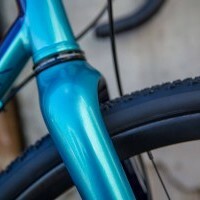 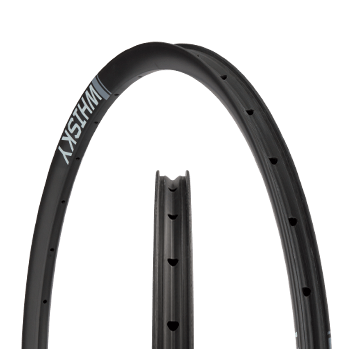 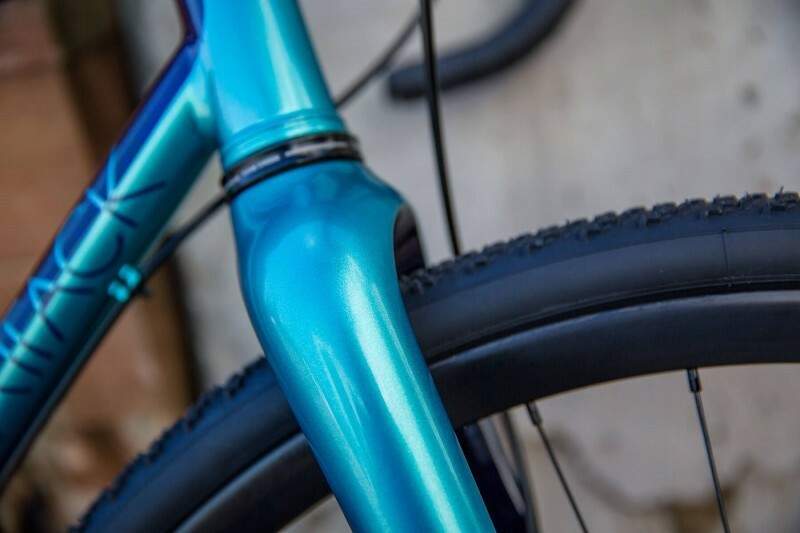 My friend’s a shorter female, and she’s had all sorts of issues fitting on production bikes.” The primary goal when building this bike was to eliminate toe overlap and make a bike that she was able to ride. 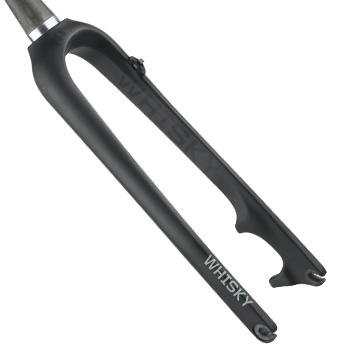 The Whisky fork helped in achieving these goals. 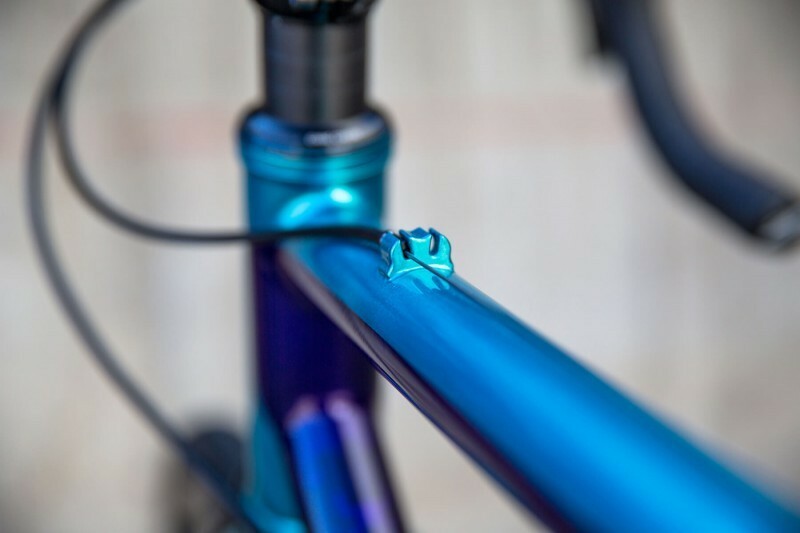 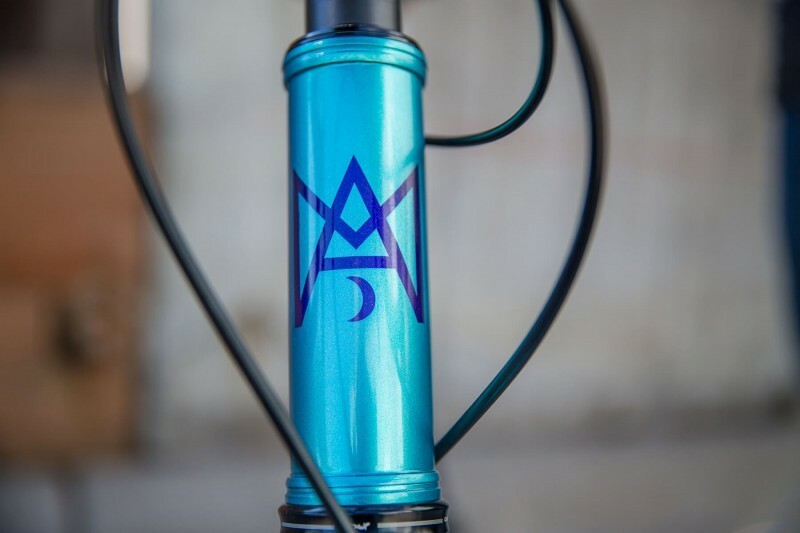 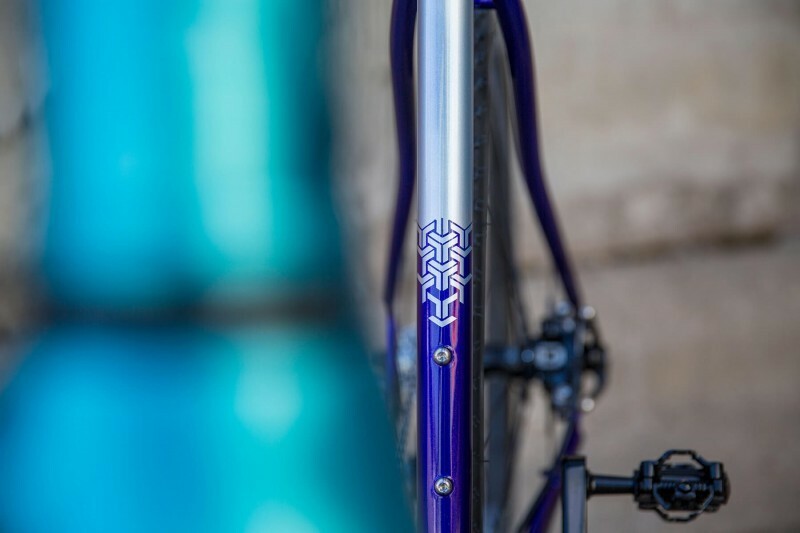 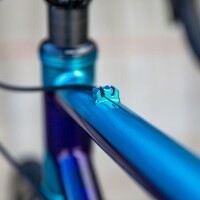 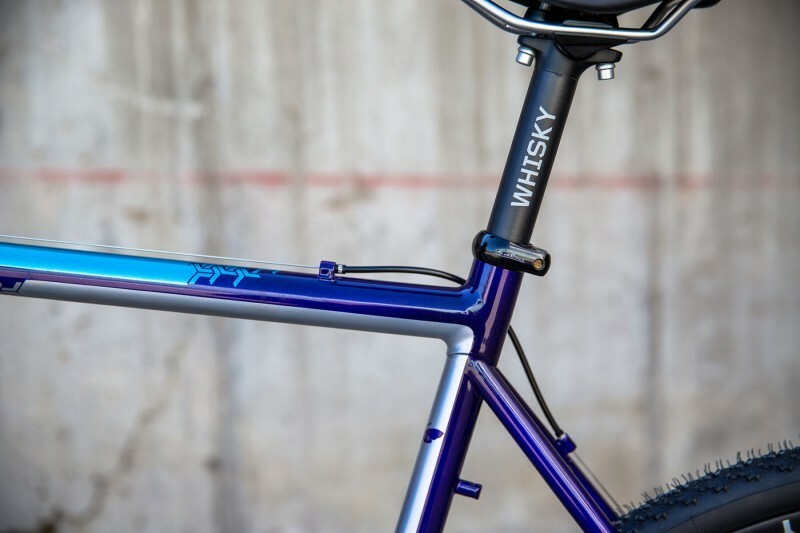 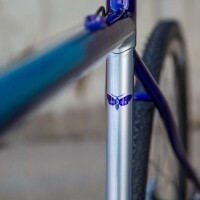 Check out the detail work on this fillet-brazed beauty. 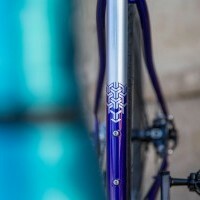 It’s a stunning bicycle!